Visit Patrick Volvo to experience our selection of more than safe, reliable, quality vehicles. Our Volvo experts are friendly, approachable and will provide you with a no-hassle, comfortable car buying experience. 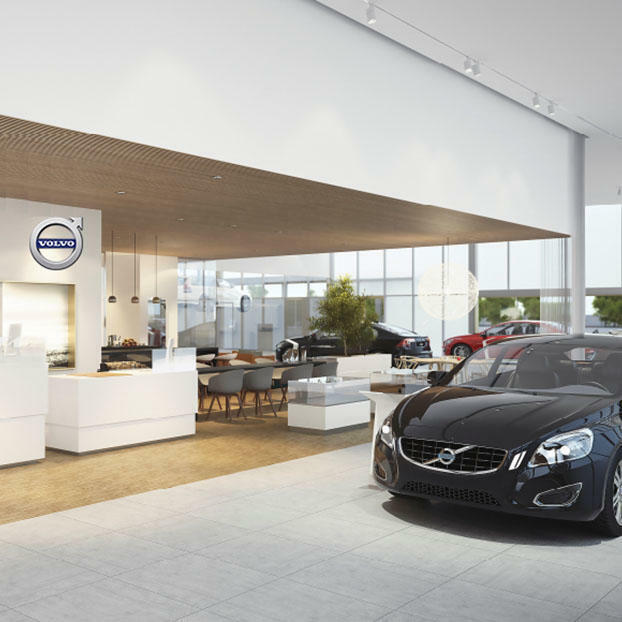 Whether you are looking to buy or you already own a Volvo and are visiting our service department, you will find friendly, helpful faces for every need you have. We are located in Schaumburg, IL at 1600 E. Higgins Road.